Love the man. Love the music. Love the icon. 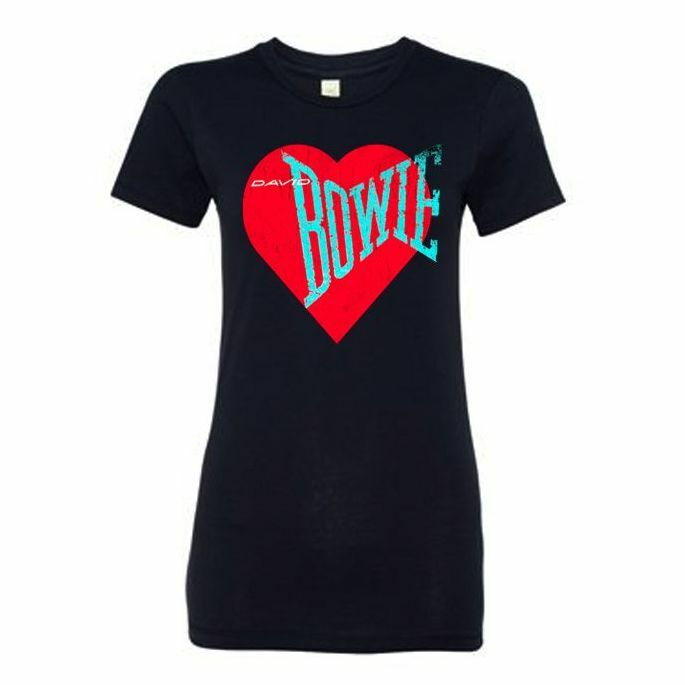 Our Love Bowie designs feature the Let's Dance-era logo adorning a variety of hearts. Printed on 100% ring-spun cotton tee.This item is print-on-demand. Please allow for an additional 2-3 days for your order to ship. Print-on-demand items are non-returnable or exchangeable except in the case of an item defect.